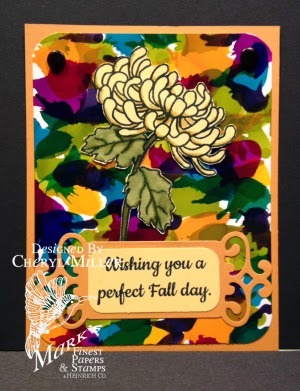 You have already seen some very creative ideas using the 3 new Paper Doll stamp sets during the Paper Doll Madness preview right here on the MFP a HC Blog and on Speedy TV. We continue with them for the first 3 days of the January Preview Hop. Remember with our new format half of the design team will have photos of projects in this write up. The other half will have projects on their blogs. 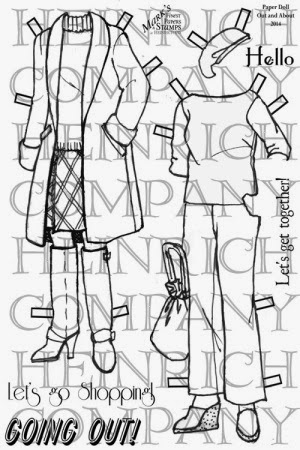 You must hop (list at bottom of post) and leave a message on each participating blog for a chance to win one of the new Paper Doll sets. Let's get started. Please hop along with us! You have a chance to win one of the above stamp sets! Just comment on the following blogs (don't forget this one), each day for more chances to win! (You do NOT have to comment on all the blogs each day! The names are drawn randomly!) All three winners will be announced on Jan. 18, 2014 on the Mark's Finest Papers blog. You can go back and comment if you missed a day. 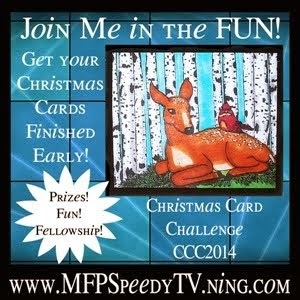 (HINT: The more you comment, the more chances you have to win and comments on the MFP blog count twice!) 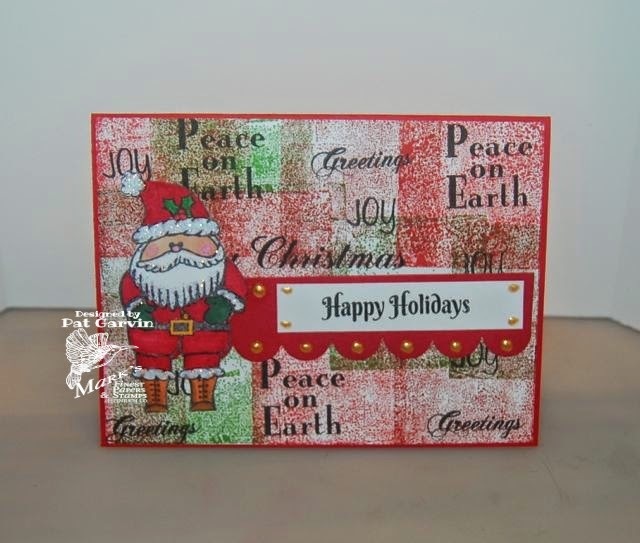 The deadline for commenting is 10 PM EST on Friday Jan. 17, 2014.
the other 3 new Stamp Sets for January. Some great paper doll projects for the madness and again today. Sadly some hop cards aren't up yet - downside of being in the UK! Looking forward to seeing all of the creations during this hop! I already have so many ideas for the paper doll stamps! Thanks, ladies, for all of the inspiration! Fabulous projects. It has been fun seeing all the different things that can be done with the Paper Dolls. Loved all the paper dolls that came by on my screen. Fun projects- loving the one in the folder- : ) portable fun for the kids! 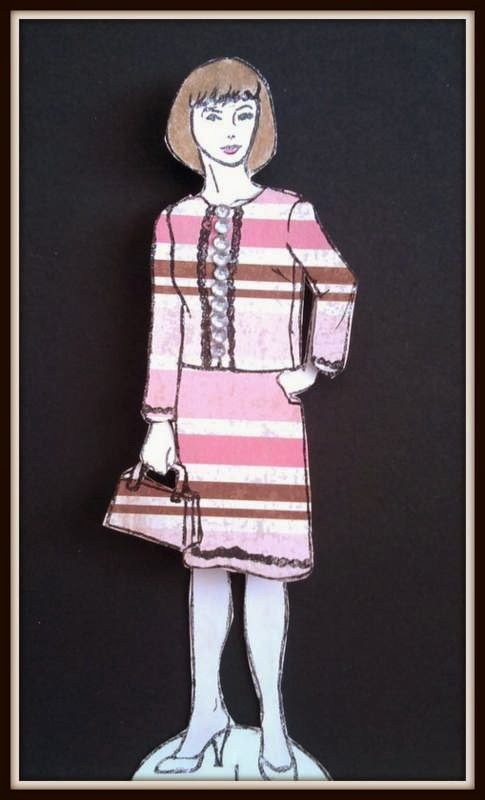 I love seeing the paper piecing for the outfits, and the fun wardrobe- great inspiration! What a great series!!!! Grown up gals can play just like we did when we were little...bravo!!!! 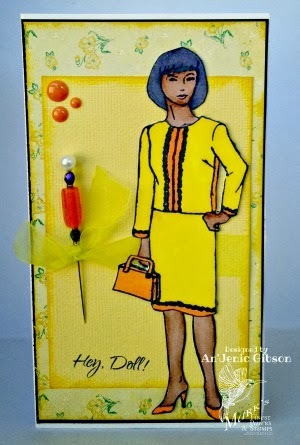 I would never have thought to use paper dolls on a card. You've given me some inspiration! The Hop was grand - so many lovely creations by the DT - There are some very talented people on this DT - I was in awe looking at all of those creations - have a lovely day everyone - it is a blessing to be part of a great team! Happy Day! Great stamp set! Brings back wonderful memories of my childhood! 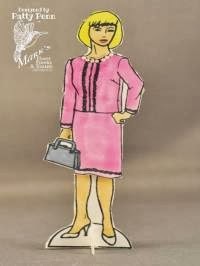 How I love paper dolls! These are great designs and very versatile! MFP, I love the way you are breaking up your blog hops. We can still get so much inspiration for each and every preview and hop stop. It is great. Your new sets are sure to please! Great work D/T for using the paper doll stamp. 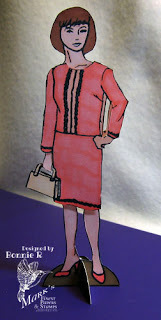 I was fond of paper dolls when younger & am fond of them again. Kathy did not have a current post. A fun hop and super cute creations by the DT. Thanks for the sneak peek. 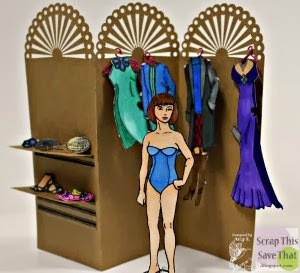 What a fun set to play dress up and fabulous examples. 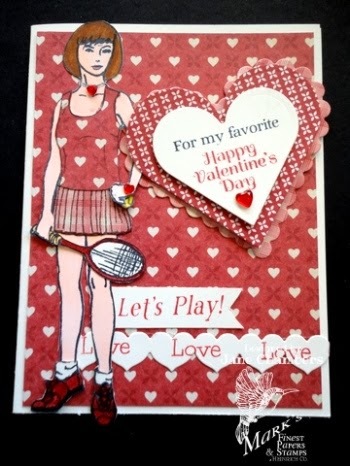 What great and clever cards--all are just super! These dolls are so much fun. What amazing creations the DT have produced. I just love how creative every one got!